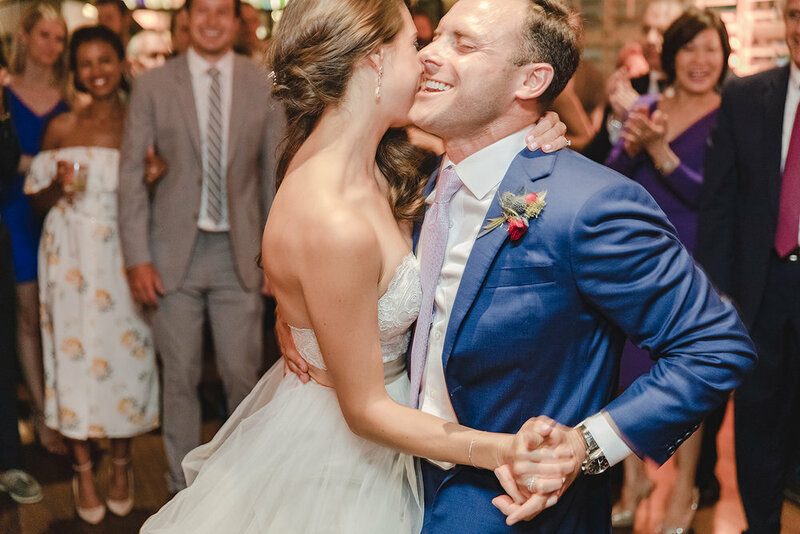 We are loving this first dance shot of the bride and groom that Waller Weddings caught the this Riviera Mansion wedding. Such a beautiful day for such a beautiful couple! You can find all the details of this wedding planned by Amy Grace Events, HERE.